When someone told me I could lose weight eating chocolate, I honestly thought they were crazy. I mean honestly chocolate? Chocolate has to be my absolute favorite food on the planet. And don’t even get me started about women craving chocolate during that time of the month. For over 20 years I avoided chocolate even though I loved it. I was told it was high in calories and bad for me. What they failed to tell me is that cold pressed chocolate, chocolate not cooked like candy is actually REALLY good for you. 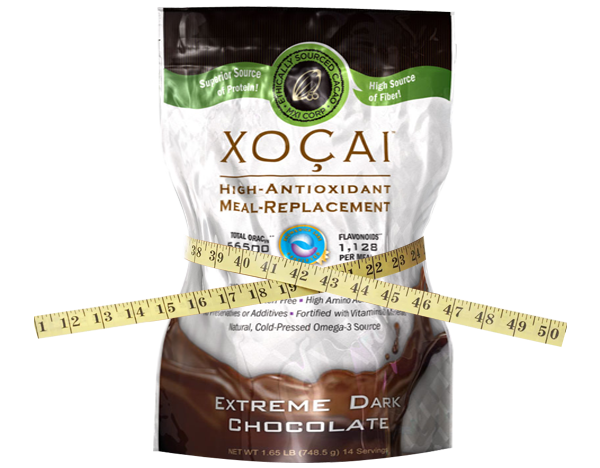 So good that raw cacao is the highest antioxidant product on the planet. So trust me when I found out that there was a healthy chocolate company making a cold pressed chocolate that keeps in all the antioxidants of flavonoids from the raw cacao, you know I was all over that bandwagon. challenge and I am now down 16 pounds! This past week I lost 4.1 pounds eating chocolate. Can it get any better than this? So how did I do this? Here is what I did. I have been replacing two meals a day with the Beyond protein meal shake. My favorite recipe always includes some form of frozen banana because that makes my shake taste like ice cream and I love that. 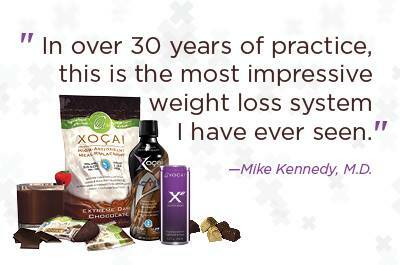 I also have a 600 calorie meal, up to two healthy snacks and Beyond chocolate nuggets or Xobiotic chocolates for cravings. I am drinking 8-10 glasses of water a day and walking at least 20 minutes–not all at once. I have health problems like many of you and I found out that this shake is actually helping me have more energy, less pain and I am sleeping better. Not bad considering I am losing weight too. In fact I am enjoying a piece of yummy dark chocolate right now. Hardly feels like a diet at all. Are you ready to join me yet? 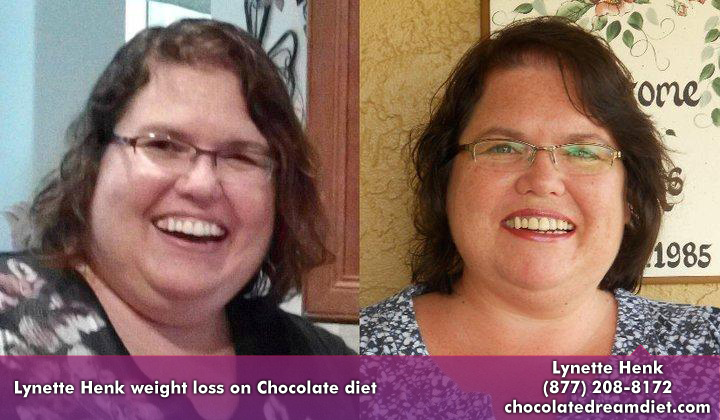 You know you want to get healthy and lose the weight, might as well do it eating chocolate. Before you think I have lost my mind, check this out. 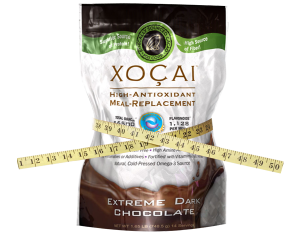 This Beyond cacao based diet was featured on the cover of the American Journal of Bariatric Medicine, the Bariatrician along with the study that verifies the average weight loss of over 31 pounds and losing 5 inches around the waist. If they can do it, and I can do it, you most certainly can do it as well. Contact me today to order the Associate pack which gives you a buy 2 get 1 free deal or order direct at ChocolateDreamDiet.com. You get the best price going wholesale. And guess what, when your friends find out you are losing weight eating chocolate, they are going to want to do this too. So earn some money getting paid to share the healthy chocolate and lose the weight. 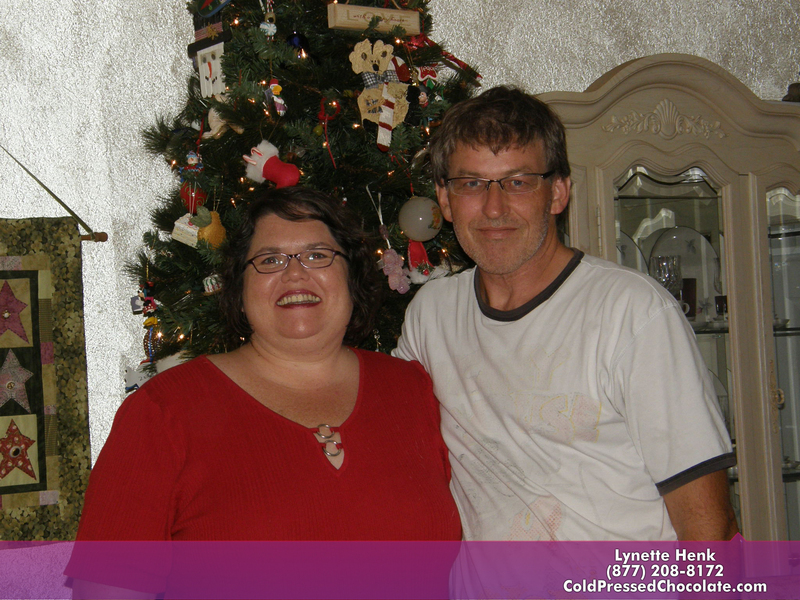 Call me with questions and to get the information on our weekly Monday motivational weight loss calls at 941-216-5727, email me at [email protected] or visit us direct at ChocolateDreamDiet.com. Every diet has a dark side, ours is CHOCOLATE! PreviousWhy Is Beyond Beauty Cream Different For Skin Damaged Punta Gorda, Florida Men And Women? 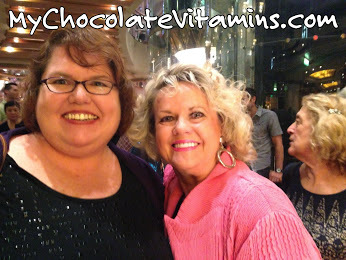 NextPeriodontal Gum Disease Recovery And Dark Chocolate? Dentist Dr. Stephen J. Smith Of Salt Lake City Shares Dental Study Results. Eat Chocolate, Lose Weight in Sarasota? Is this a Scam or a Real Science Based Diet?